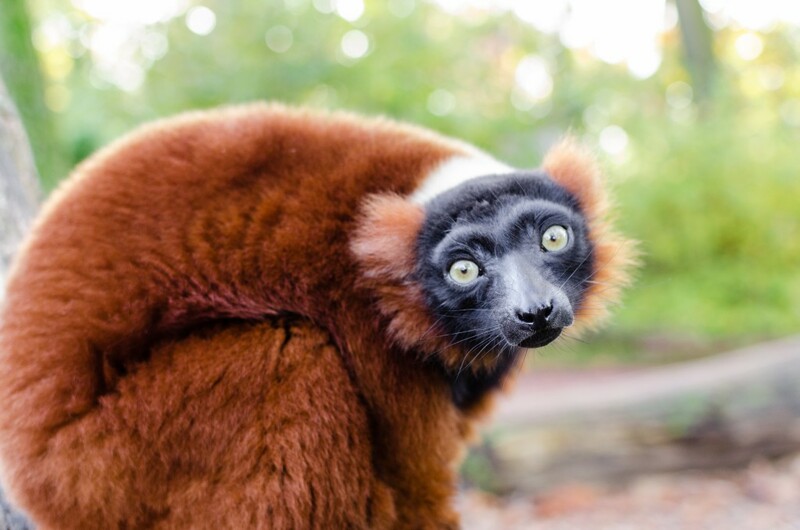 Announcing the 2015 World Lemur Festival! 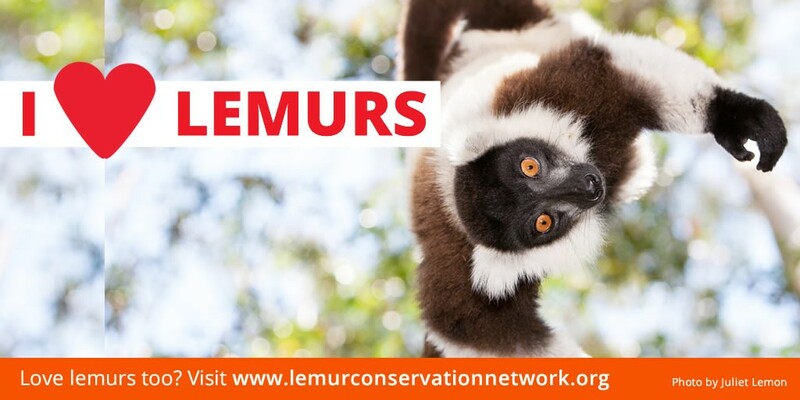 Lemur fans worldwide are encouraged to hold events where they live to celebrate their love for lemurs, and spread the important message of conservation! 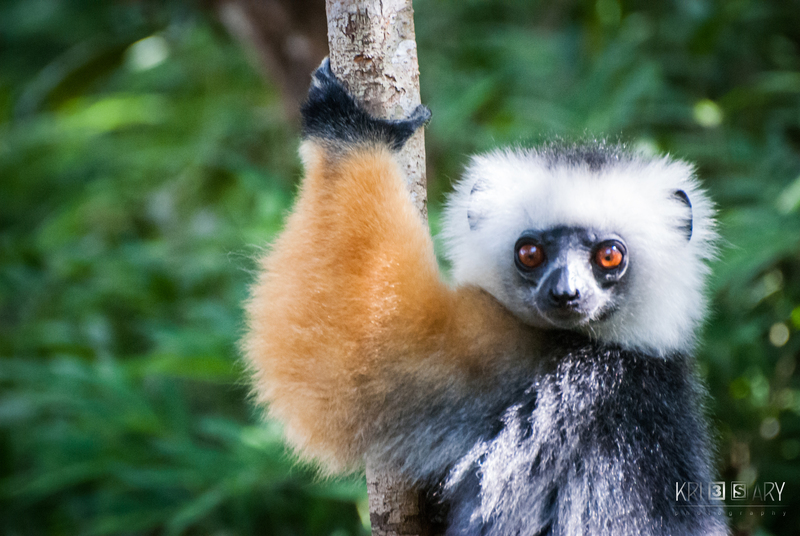 The World Lemur Festival will be celebrated in Madagascar from October 29-31, 2015. We encourage Lemur Lovers around the world to celebrate with us—whether it is on those specific days, or in the weeks surrounding them. If you plan to hold an event, let us know! We will be posting a map of the worldwide events right here on the Lemur Conservation Network, and sharing your stories! #LemurFansUnited #LemurFansRock #LetsSaveLemurs! Here are some ideas for how you can celebrate and spread the word! 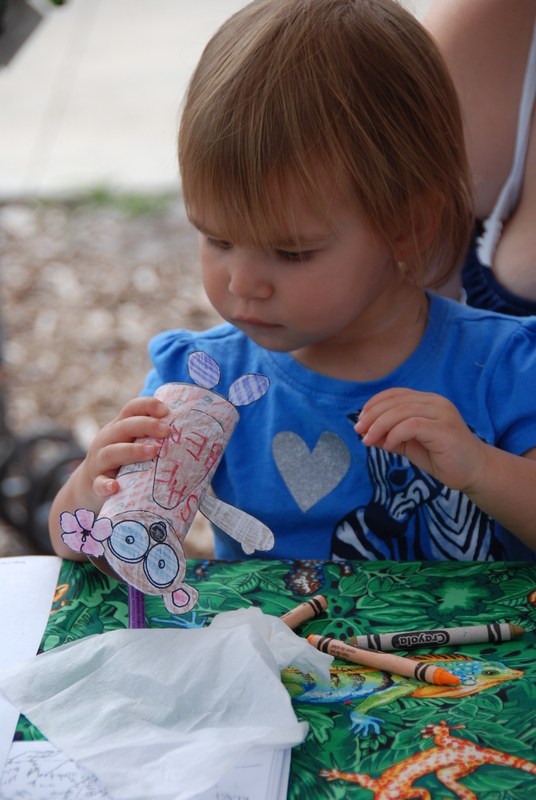 Lemur crafts for kids at the Central Florida Zoo’s Lemur Conservation Day. Photo by Corey Romberg. Donation can from the Lemur Conservation Network launch party. The Lemur Conservation Network has held two lemur happy hours in Washington, DC and will be holding a third the week of the World Lemur Festival! Our past events have raised over $1,250 for lemur conservation, with donations going to support our own work, as well as the great conservation work of Sadabe, Conservation Fusion, and Centre ValBio. How do you raise money at a Lemur Happy Hour? First, be sure to choose what charity you will be supporting before the event, so you can tell event goers all about them! People are more likely to donate if they know how great the organization is, and what their donations will support. Decorate a can for donations, and collect them throughout the night. Hold a raffle. Collect raffle items from local businesses, and sell raffle tickets at your event, with all proceeds going to your charity. 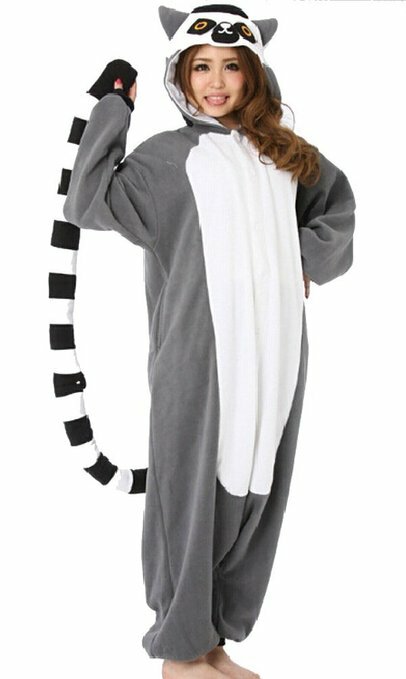 Wear a lemur costume to your event, or just wear it all day at work! 🙂 Photo via Amazon. Arrange with the bar or restaurant for a drink special, with proceeds going to your charity. Arrange with the bar or restaurant for a percentage of sales from the night to benefit your charity. Make a lemur or Madagascar information sheet, so visitors can learn all about lemurs and why they are so awesome! Bring any photos or other Madagascar items you have so visitors can ooh and ahh. If the restaurant has a projector, make a slide show of lemur photos and information to be shown all night. Wear lemur t-shirts or costumes! You can’t raise any money or awareness if no one shows up, so be sure you get the word out to your local community about your event! Email local bloggers and encourage them to write a post about your event. Submit your event to online newspapers and event websites to be included in their event calendar. Send a message to Meetup and Facebook groups about conservation, animals, and zoos, so people in the group know about your event. Be sure to tell them who you are raising money for and that you are part of the World Lemur Festival, so they can get excited! 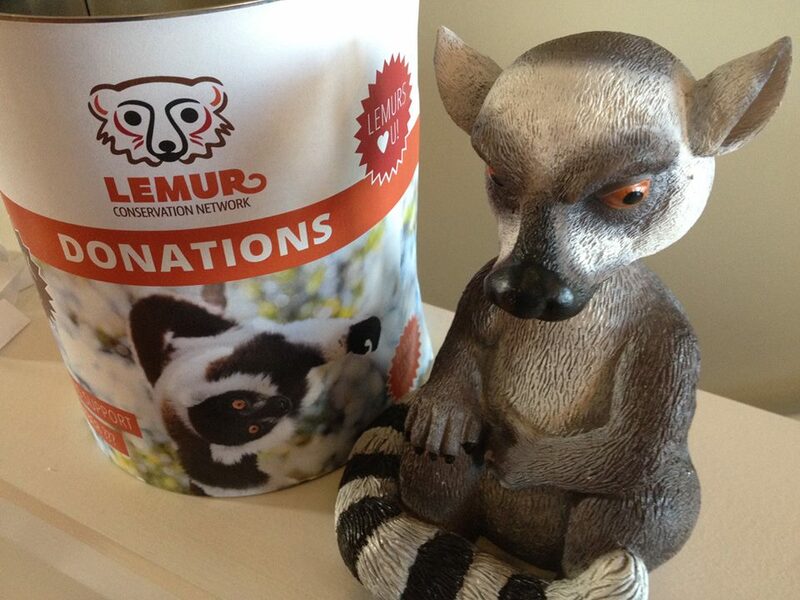 Raise Money for your Favorite Lemur Charity! Pick a lemur organization, and then see how much money you can raise for them all week or month! Join with your friends to symbolically adopt some lemurs! Wear Lemur-Themed Clothes all Week! Buy a World Lemur Festival tshirt or sweatshirt! Post All Week on Social Media! Dedicate a week of your social media posts to lemurs! Post cute photos, share interesting facts, link to articles about lemur conservation, and encourage your friends and followers to support lemur conservation by donating, volunteering, and traveling to Madagascar! Use the hashtag #WorldLemurFestival all week and we’ll share your posts with other lemur fans all over the world! Share our social media graphics or create your own! If you hear of an event in your area or know of an event that’s not listed, be sure to let us know!